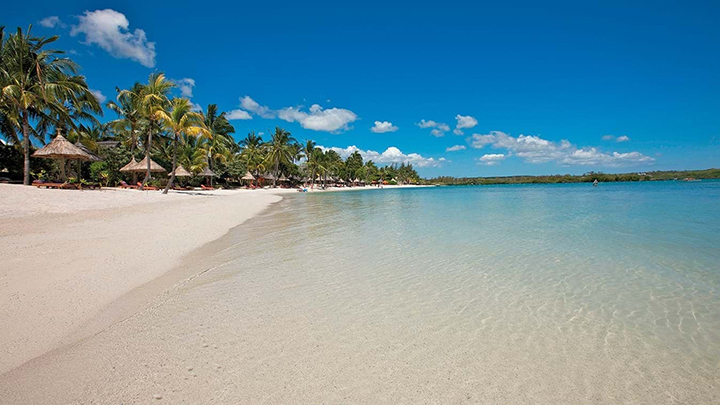 Mark Twain said: “Mauritius was made first, and then heaven; and that heaven was copied after Mauritius,” and he was right! The iconic collaboration between sun, sea and sand makes for a blissful island getaway – complete with palm trees and cocktails. 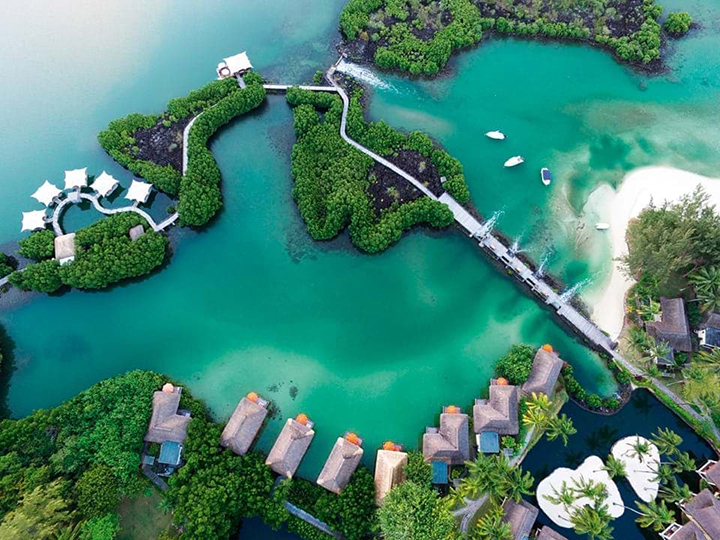 A wonderful place to unplug and recharge, it comes as no surprise that Mauritius is considered to be one of the top holiday destinations in the world. 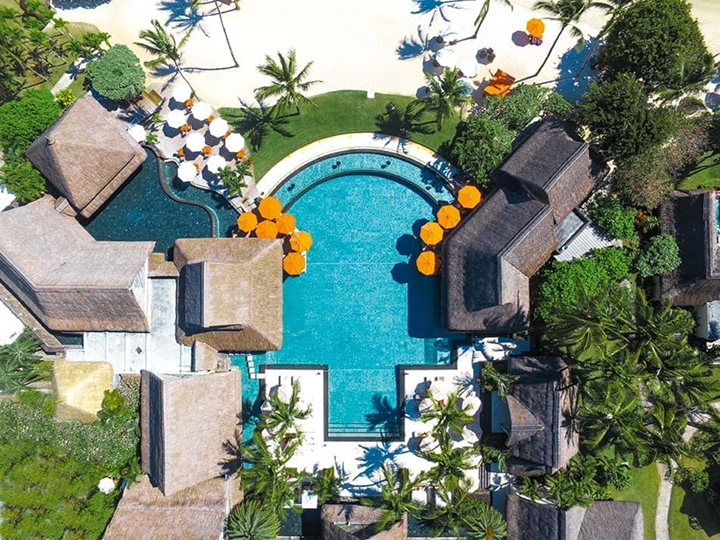 The best place to unwind is at Constance Prince Maurice, a 5 star luxury hotel surrounded by lush vegetation and beautiful seascapes. After a not-so-long flight and a short drive, I arrive at Constance Prince Maurice and immediately get into the relaxed island lifestyle. A visit to the elegant U Spa by Constance leaves me rejuvenated and ready to dive into the plethora of activities this beautiful hotel has to offer, while the various restaurants keep the hunger pangs at bay. 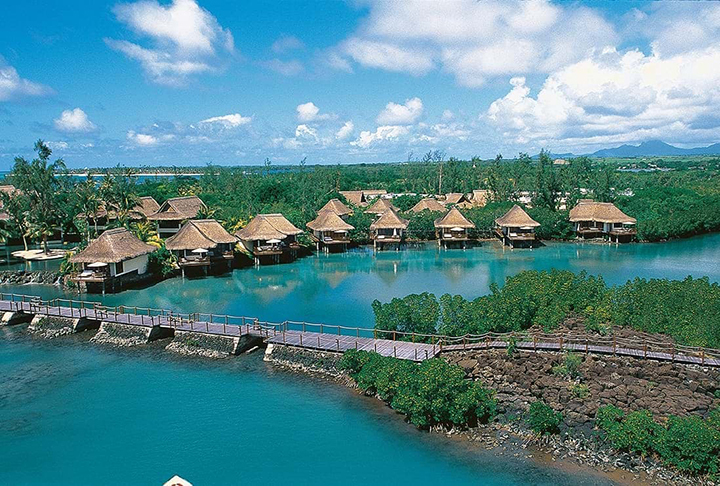 The hotel, 35km from Port Louis, is situated on 60 hectares of private land, which ensures maximum privacy for guests. The tropical gardens are a showcase of rare vegetation – a beautiful green contrast to the turquoise lagoon. On the western side of the hotel is a natural fish reserve, which adds to the uniqueness of the hotel. 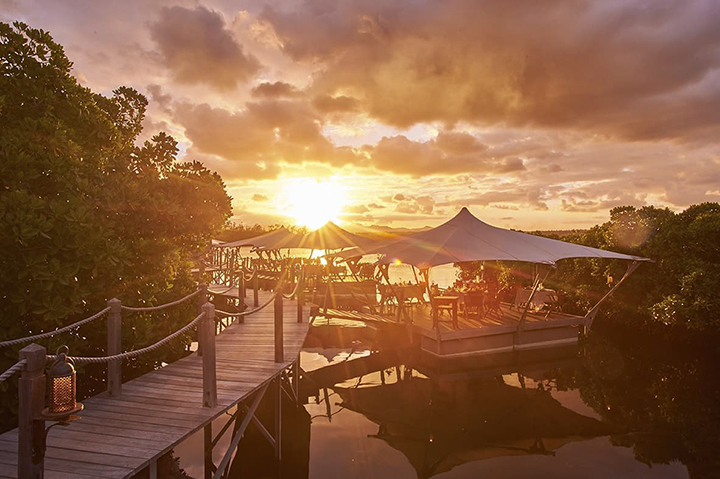 What’s more, a floating seafood restaurant, Le Barachois, is situated on the reserve, offering patrons a truly unforgettable dining experience. Apart from this, the hotel boasts two more restaurants, as well as three bars and a wine cellar. 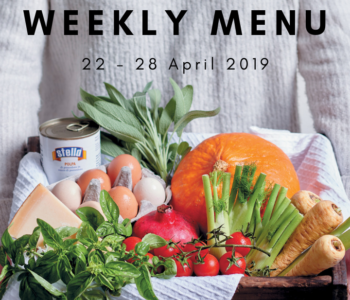 With the abundance of culinary options to choose from, one need not worry about the waistline as the Constance Hotels and Resorts group has partnered with nutritional therapist, Rosanna Davison, to create a range of healthier menu options for health-conscious guests. 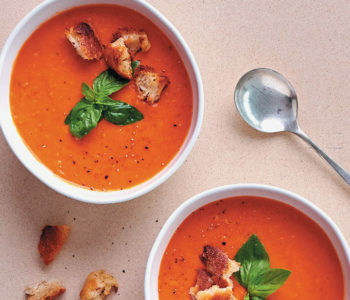 Rosanna’s approach to cooking with, and enjoying, vegetables and other fresh produce has been revolutionary in increasing the menu options for guests who aim to improve their wellbeing. 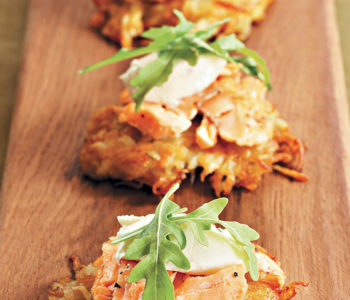 “Guests are looking for healthier food, so we stepped into this partnership to meet their expectations,” executive chef of Constance Prince Maurice, Michael Scioli, explains. 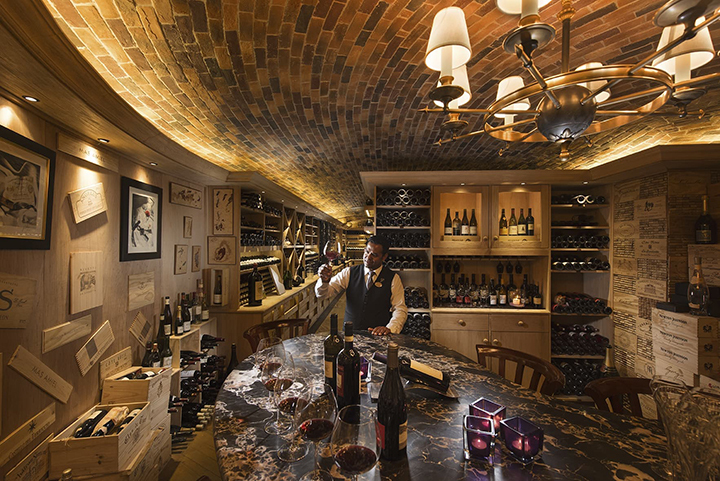 Constance Prince Maurice also boasts the largest wine cellar in the Indian Ocean, featuring over 25 000 bottles of wine from 17 different countries! Guests can also book a wine tasting with head-sommelier, Jérome Carlier, who enjoys sharing his knowledge of, and passion for, wines and the wine industry. It’s easy to stay in shape when you’re on holiday. The U Spa at Constance Prince Maurice provides guests with a fully equipped gym, featuring a variety of Life Fitness cardio equipment. 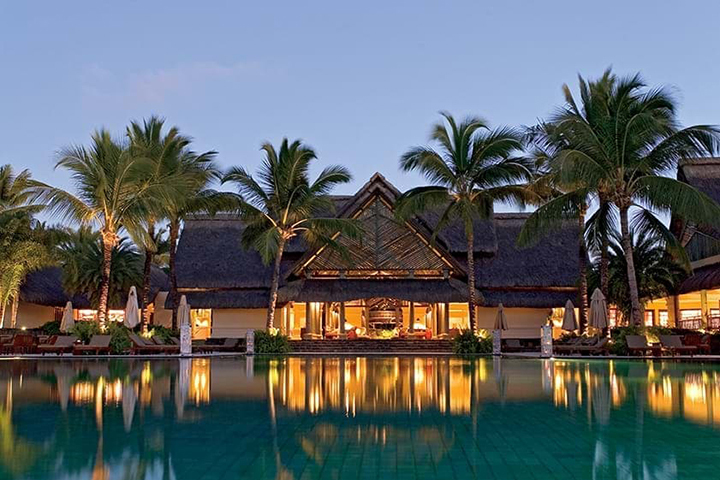 Other activities include cycling, tennis and a putting green (guests can enjoy two 18-hole championship golf courses at the Constance Belle Mare Plage resort, located about a 5 minutes’ drive from Constance Prince Maurice). For more adventurous guests there are various water-based activities on offer, like diving, snorkelling, water-skiing, windsurfing and kayaking. The Constance Hotels and Resorts group are committed to functioning sustainably – this means being as close to nature as possible. 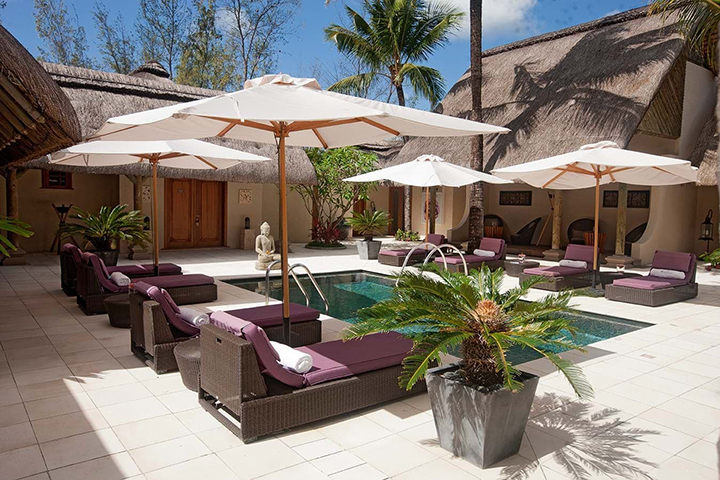 The Dodo – now extinct, but endemic to Mauritius – is used by Constance Prince Maurice as the symbol for sustainability. A lovely replica of the Dodo is placed on your bed with instructions and recommendations on how to be more water-wise during your stay.